What is often misconstrued is business development as synonymous with branding and marketing. However, the dots of marketing and practice development can only effectively be connected if some steps for promotion are followed. 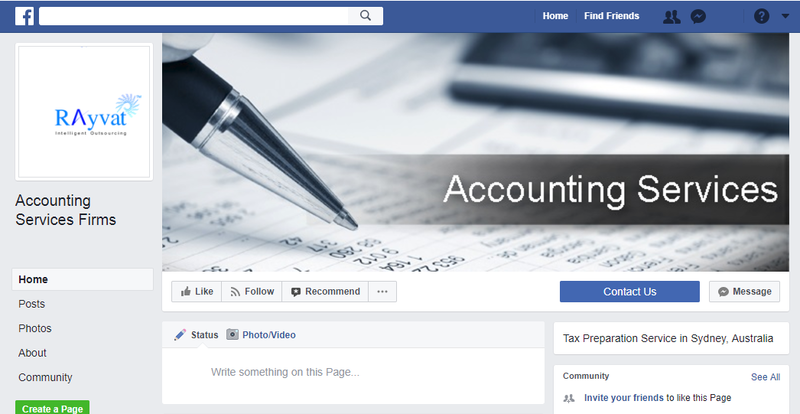 In this competitive space, promoting the accounting firm is the key to staying in business. It is a much known fact that most of the accounting firms generate business through referrals. Solo or small businesses generally do not have a dedicated marketing team. 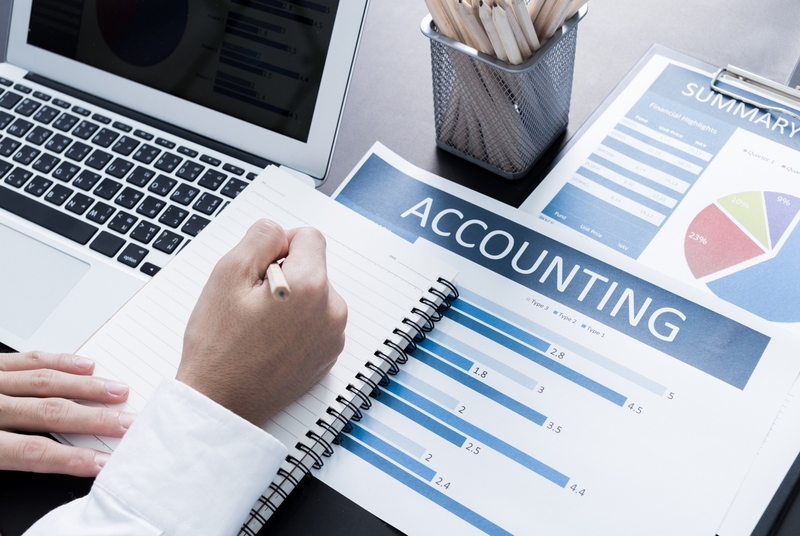 It might sometime seem a little daunting for accounting firms to rise above the noise of others vying for client attention. But there are endless options for promoting your accounting firm’s services and indulge both time and finance. Before jumping into a campaign, it is mandatory to have a set of plan. Although it sounds obvious, sometimes, even this absolute ‘obvious’ thing is overlooked. A marketing plan should have goals, action steps, and consequences or rewards clearly sorted out to avoid any slump. The more elaborate the plan, the better it can be executed. Get a blueprint of every service your firm currently offers and have a strong review of the firm. Some firms like to assess the potential business growth opportunities every year and thus alter its marketing and promotional plans as and when required. Today’s customers depend heavily on the web to find any information. It serves as the first impression, specially for the first time clients. Apart from being the representative forum of what your firm actually is, it also serves as the connecting hub for the clients. Make sure that your website design is simple and user friendly. You can always take help of crowdsourcing site like Designhill to fulfill your design needs. After the website is built, it is then necessary to make it noticed. To start generating traffic to your site, the visibility of the website is essential. 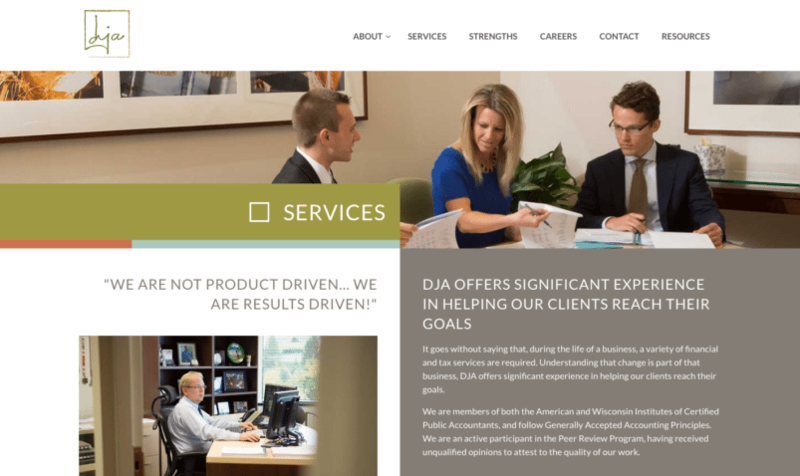 When the firm’s website is placed on the top searches, it increases the believability of the organization. If you are not sure how to do it yourself, hire a professional to stay in the competition. Get a SEO expert to get your website rank on the top list of search engines. The power of social media is more than what one could even think of. It might not have an immediate Return On Investment (ROI) but has a huge potential to build brand awareness. Also, if channelized properly, it can drive greater website traffic. Use the media to foster relationships with clients, manage customer service issues or share testimonials from clients. Important tip would be to have a good social media cover photo, regular posting and answering customers queries. Is it all to maintain a website and send periodic email blasts to clients? Well, the truth of the matter is, to be on top of the game, one also has to target and attract the right clients using the right tools. 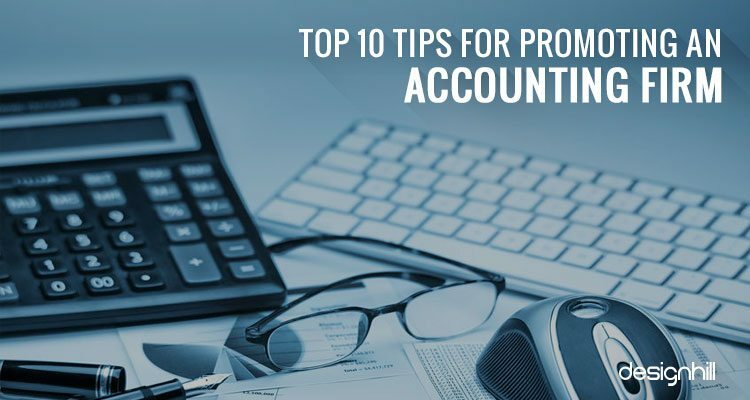 The study shows that about 60% of a purchase decision, which is landing a client for accounting firms, is done prior to a prospect calling the office. Google Analytics is a trusted free tool, which is easy to add to any website, and will help to analyze what is working and what is not. It measures the digital marketing initiatives and provides client insights. You can also know about consumer search habits and thus make more informed business decisions. It is crucial to have a stellar website to impress people at first sight when they land on the page. With advertising, you can amplify the traffic which otherwise is not just possible with the word of mouth referrals. Much contrary to popular belief, advertisement is the only channel that you can control entirely. Create the marketing campaigns aimed at specific clients. Whether you are shifting to a new office location or have just launched a new service, advertising is a great option to reach your target audience. Both online and traditional ways of advertising are effective. 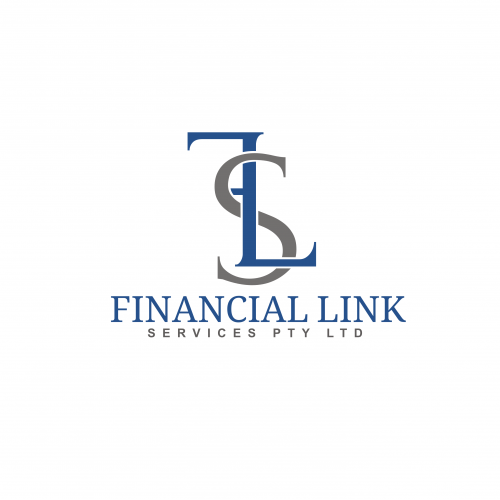 Your accounting firm logo holds much importance in advertising. Different advertising channels like social media platform can create an impactful change in the firm’s promotion. The cloud-based apps have formed the new dimension in the marketing arena. It can connect you with the larger market easily and effectively keeping abreast with the competition. You can use it to automate key tasks, analyze success and failure, manage the campaigns and more. It not only makes you more approachable for the clients but also let you stand out from the crowd. Simplicity and user interface are the most important aspect to consider while getting your app design. 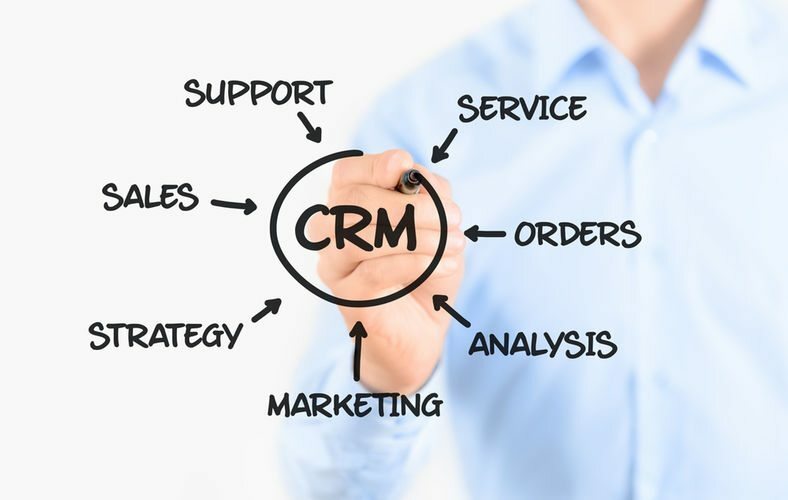 One of the crux cloud-based apps that one should invest in is a CRM system. Insightly and Infusionsoft are two such options loved by the professionals. To ensure your marketing campaigns are targeted to the right contact at the right time, get these CRM apps. It is designed to help interact with your firm’s clients and also manage client contact data. You can also get the sales support via data analytics, record and track the communications or manage the projects that are essential for tax deadlines. You can use it to collect contact information and eventually be in touch with these potential clients. What CRM apps help in is to market directly to the contacts than the usual solicitation. The preponderance of new clients generally comes from the referrals of the existing clients. Do you remember how you started your firm initially asking for references every time you met someone whether or not they need an accountant? With the gradual development of the firm, the referral process takes a backseat. Word of mouth should not be undervalued as a promotional strategy. However, one pro-tip to keep in mind is ‘not to ask for referrals until you have earned them.’ Make sure that your service is top notch as referral can also cause backfire where you lose the new as well as the existing client if not served properly. Before you implement your referral strategy en masse, make sure you have the proper base. 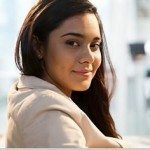 Communicating with clients regularly via email is not a new strategy but should be given a new look to make it captivating. Introduce your clients to the new offers or some discount sessions depending on the situation. 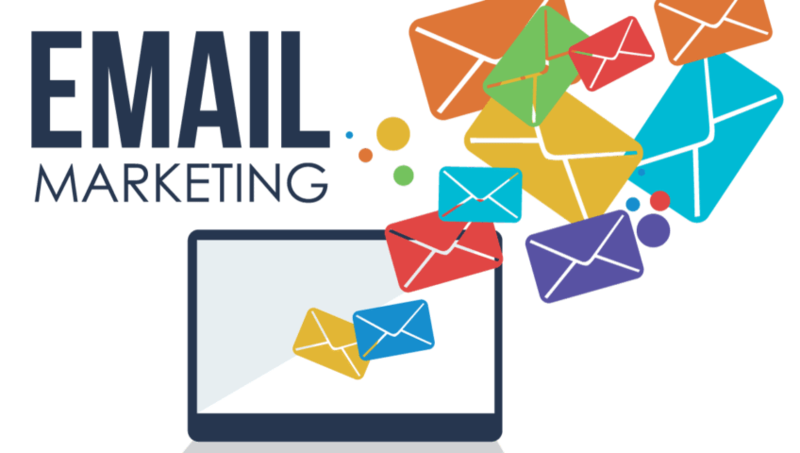 The content of the newsletter or the regular email should be consciously not spammed by nature and the newsletter design should be such that the viewers are enticed to read it. It is wise not to use long, drawn-out sets of content. The teasers with the rightly directed URLs is like welcoming the clients to visit your website. Make sure to include your logo in the email so that the existing clients can immediately connect with the subject matter of the email.